Who is Tulsi Gabbard, Democratic candidate for president? While many people have a big reason to celebrate turning 21, there was a different sort of celebration that Tulsi Gabbard had when she was 21. It was at that age that Gabbard became the youngest woman to be elected to a state Legislature in the United States when she was elected to the Hawaii House of Representatives in 2002. Her three-year stint there began a political career that was interrupted by time in the military, but ultimately resumed to the point where Gabbard is setting her sights on the Oval Office. On Jan. 11, Gabbard announced her run for the presidency. Gabbard has spent the past six years in the U.S. House of Representatives after she was elected to fill Hawaii’s 2nd District seat in 2012. Gabbard was the first Hindu ever elected to Congress. 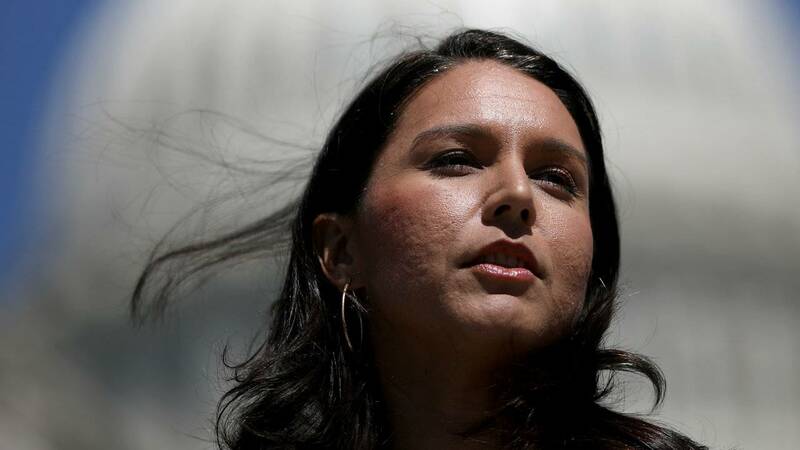 Gabbard is also still a member of the Hawaii Army National Guard, having served stints in Iraq and Kuwait from 2004-09. Over 16 years after doing the improbable by becoming the youngest woman elected to a state Legislature at age 21, Gabbard hopes to pull off the feat of becoming the first female to be elected president. Click here to see more news about Tulsi Gabbard.